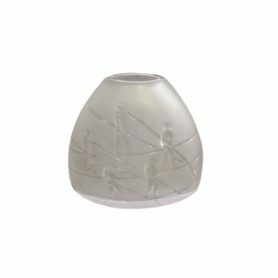 Les funambules by Lalique is a precious crystal vase perfect to give elegance to your home. 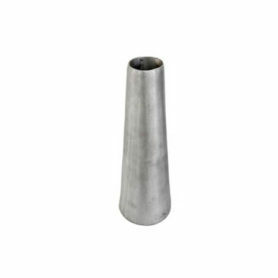 It can be used as a vase for flowers or as a refined decorative element. Lalique is a company specialized in the processing of crystal that produces luxury design items. 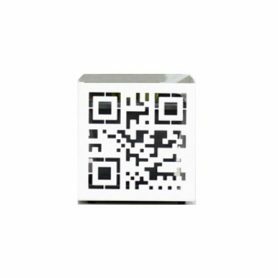 QR Code by Nikla Steel Design is an original design vase inspired by two-dimensional barcodes. 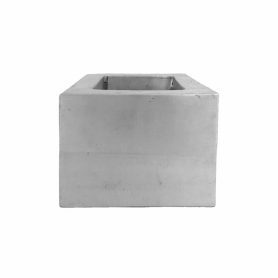 It can be used as a container for magazines, newspapers, toys or other small objects. It features modern design and it is the perfect complement to furnish any environment with personality (home, office, pub). Nikla Steel Design produces Made in Italy design items in iron and steel with unique and extravagant shapes. Pollice Planter by Zanotta is the ideal design furnishing object for outdoor spaces and interiors. 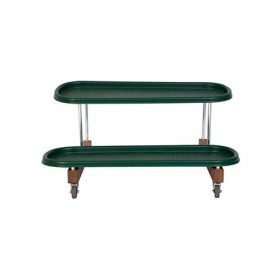 This planter designed by Enzo Mari is perfect to decorate your balcony or garden with flowers and plants. Zanotta is an Italian company in the furniture sector that produces exclusive design items of furniture. The Ravina Taetra centerpiece is a hand-crafted and minimal design creation, which blends in with any living area. 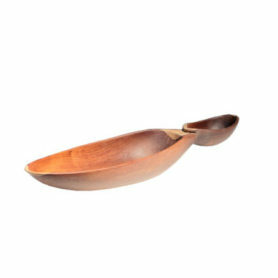 Maòli has been producing nature-inspired design pieces since 1999. 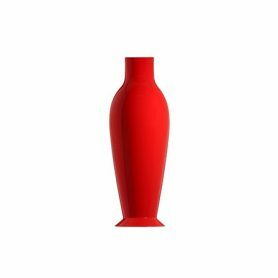 The Kony vase is part of a aluminium limited collection, featuring a minimal design which blends in with any living area. Since 1999 Maòli has been producing nature-inspired design. Boho is a cubic vase part of the aluminium collection by Maoli, featuring a minimal design which blends in with any living area. Since 1999 Maòli has been producing nature-inspired design.